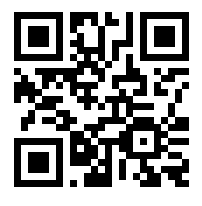 On December 26th, SuperGroup, Party Noire, Harold Washington Cultural Center, M.A.D.D. 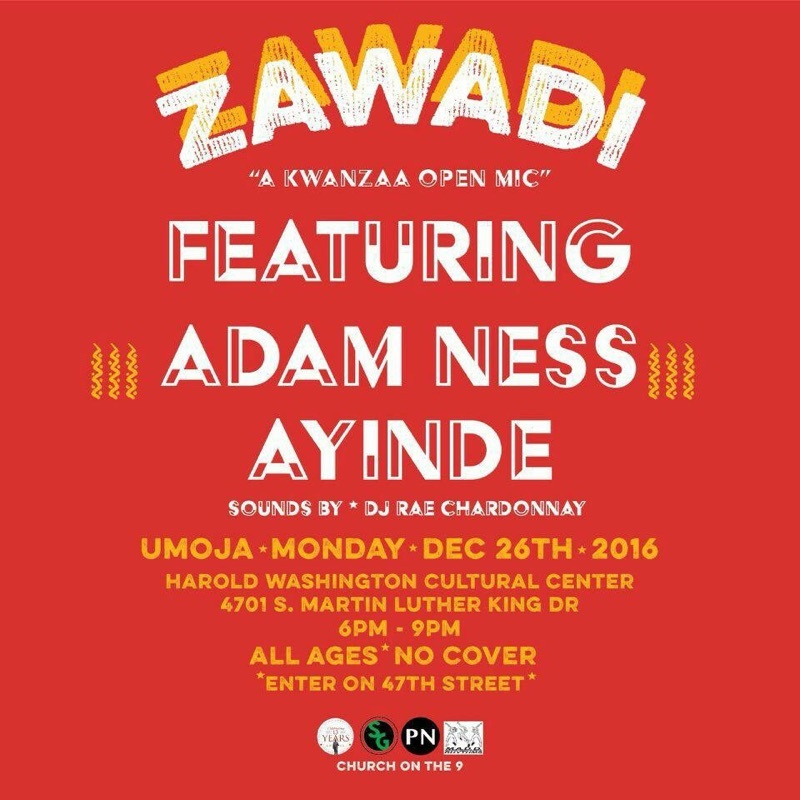 Rhythms and Church on the 9 will be collaborating to bring y’all ZAWADI, the annual and official #Kwanzaa2016 Open Mic. Now. Because this is the 50th Anniversary, and because 2016 has been a year pulled straight from the depths of a white american horror story, we decided to do something special for you folks. Featuring spoken word legends Adam Ness and Ayinde Cartman, as well as the ear-gasmic, party rockin’, beat knockin sounds of DJ Rae Chardonnay, and hosted by Chicago’s very own Lawrence Binkey Tolefree (deported from Thailand for one night only! ), this is a night going down in Chi’celand History. Take a second to appreciate the sheer audacity of that BOMB A**, BLACK A** LINE-UP. Honestly, I don’t know where else you’ll be on a random Monday evening besides here. From 6 to 9 at the Harold Washington Cultural Center. Come get this work.